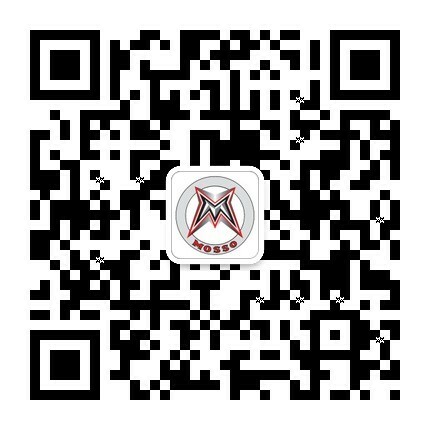 We are Mosso Team !! 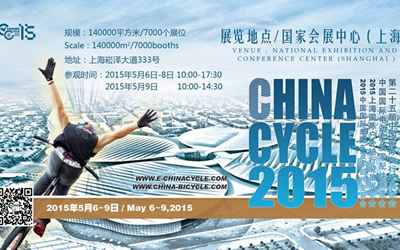 We are in Shanghai show ! We show you the champion bike !!! 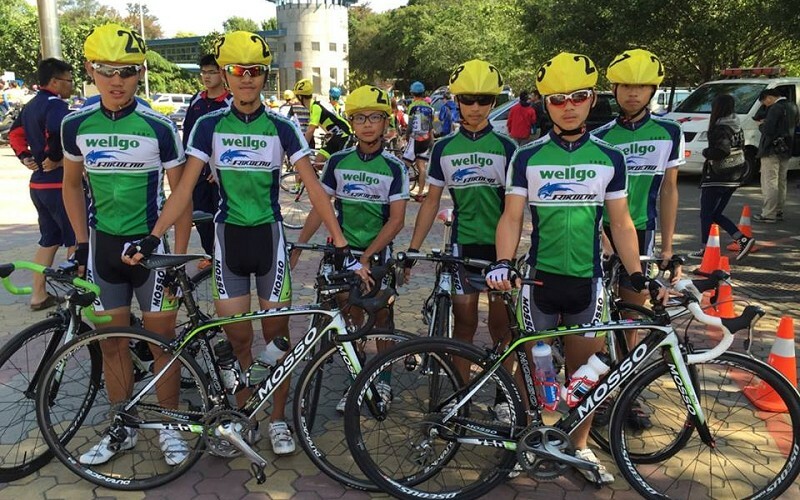 Mosso Won the " Second place "
Our Junior Tean ride on the super light Mosso 750CB. 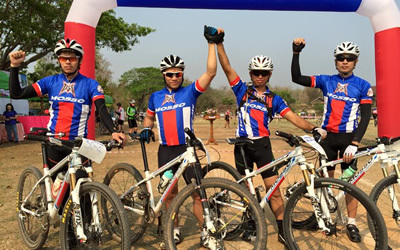 Mosso Cup in Thialand has successful ! Many people enjoy the Event also with Children. People like Mosso , We do better work for people ! 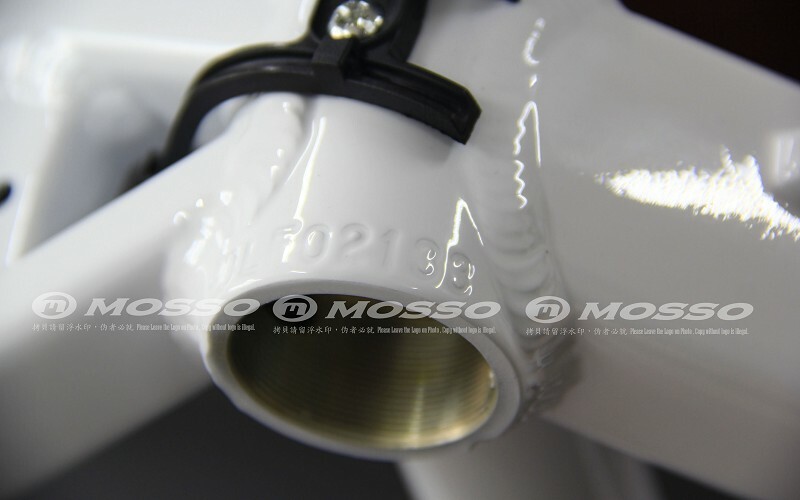 Thank you Mosso Fans !!!! 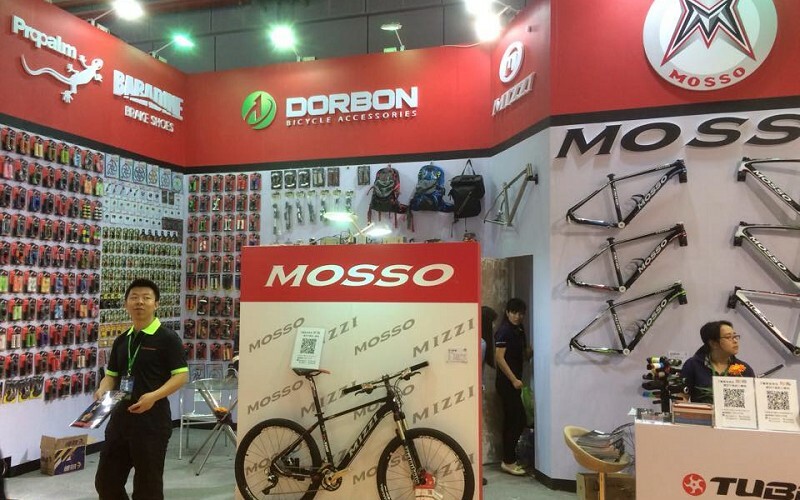 Our Mosso Team work well in Thailand ! They have our super unique 610SC ! 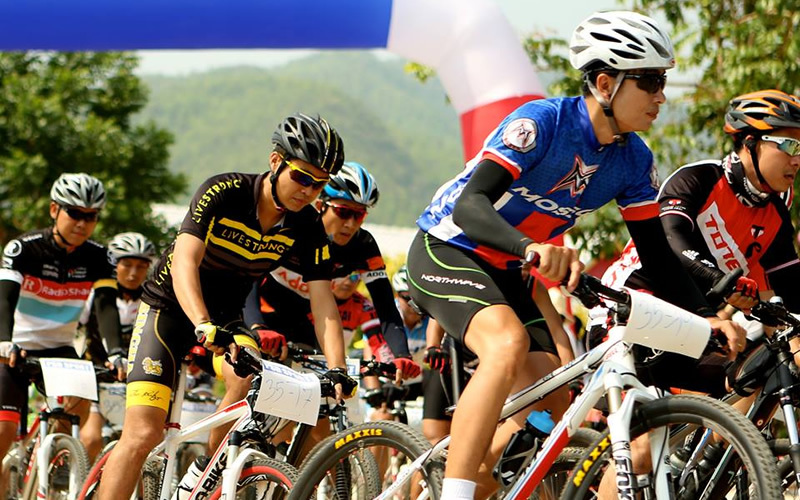 Scandium Frame in MTB !